Hawkshead has updated its branding, but the brewery insists it’s all about “evolution, not revolution”. “The industry is going through a period of change and we wanted to reflect that in the new, refreshing branding,” said Hawkshead’s managing director, Alex Brodie. The new branding, which includes a new logo, will run through each of the brewery’s products, whether it be cask, keg or bottle, and connect them all. 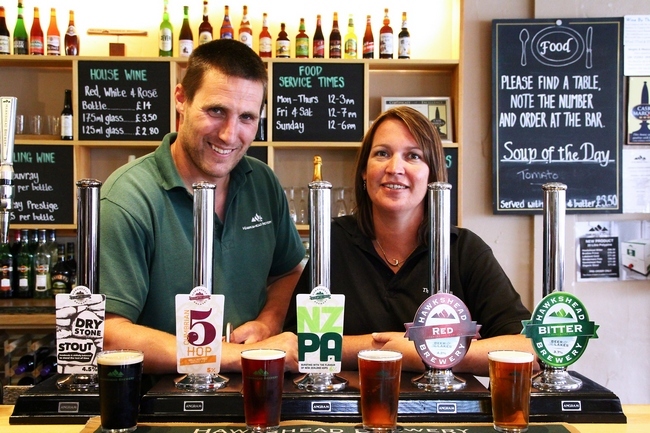 It is an evolution of the existing brand, a design which builds on the brewery’s Lake District provenance.